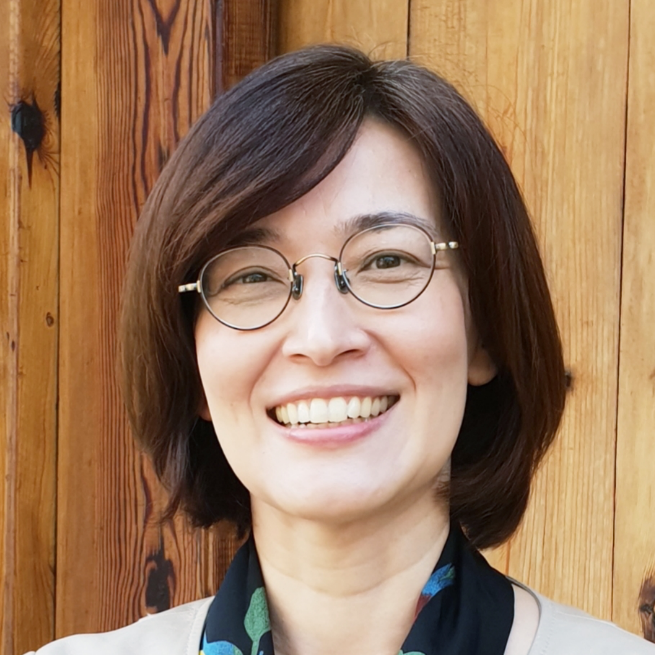 Patricia Goedde is Associate Professor at Sungkyunkwan University, School of Law, in Seoul, Korea, where she was also Associate Dean of Academic Affairs. Dr. Goedde received a JD and PhD in Asian and Comparative Law from the University of Washington, School of Law. She is a licensed attorney of the Washington State Bar Association and has worked with the law firm of Gwangjang (now Lee & Ko) in Seoul. Dr. Goedde’s teaching and research subjects are in the areas of East Asian comparative law, international human rights law, transnational legal mobilization, public interest lawyering, refugee advocacy, and clinical legal education. She is a core faculty member of the Social Sciences Korea (SSK) Human Rights Forum, and serves on various Korean committees, including the board of directors of the Korea Human Rights Foundation. Dr. Goedde has followed DPRK affairs since visiting the Rajin-Sunbong Economic Trade Zone in the 1990s, and has published on various legal aspects in journals such as the Asian Journal of Law and Society, Cornell International Law Journal, Human Rights Quarterly, Fordham International Law Journal, and Asian Perspective.